Enamel Lapel Badges are back in stock and are on sale at a cost of £2.00. They can be purchased at the Bar, or contact any Committee member. They can also be ordered for delivery by post at a cost of £2.75 incl. p&p. 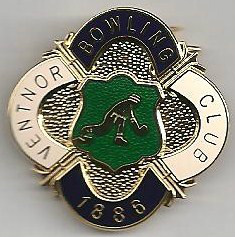 The Secretary, Ventnor Bowling Club, Mitchell Avenue, Ventnor, Isle of Wight, PO38 1DP. 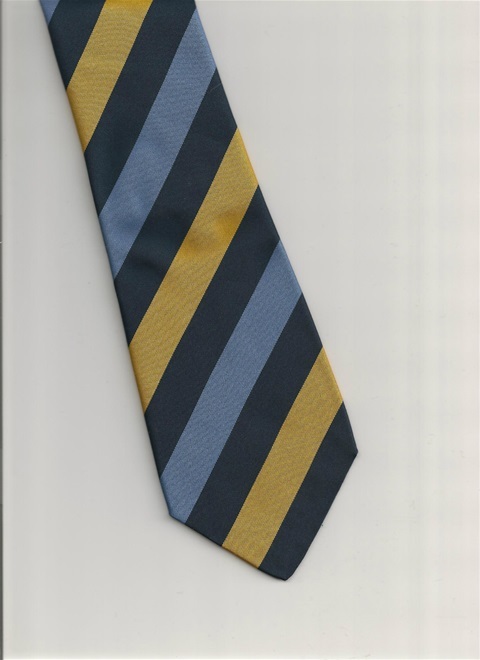 Club Ties are now being offered for sale at only £3.50 - a saving of £4 on the usual selling price of £7.50! They can also be ordered for delivery by post at a cost of £4.50 incl. p&p.